No matter what the problem with your vehicle, bring it to Silver Creek Service Centre in Georgetown. 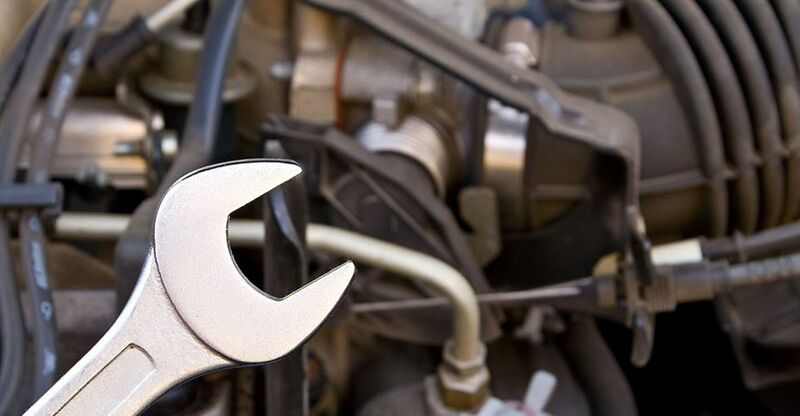 Serving Orangeville, Milton, Erin and the surrounding areas, our auto repair facility is open 7 days a week, and offers a complete range of services to keep your car or truck in its optimal condition. Count on our dedicated technicians for all big and small repairs to both domestic and foreign vehicles. Silver Creek Service Centre also provides snow plowing services from November to April. Call us to book a service appointment for your vehicle, or to find out more about our snow plowing services. If you have any questions or comments, please share them with us by filling out the convenient online form provided on this page. We'll respond to your inquiry or request as soon as possible.